It’s a brewerpalooza! Chris and Mary head off to the Blind Tiger to talk about the Beer Camp collaboration project: brewers from Sierra Nevada, Odell, Bear Republic, and more are being set up into supergroups to make even better beers than they could on their own. 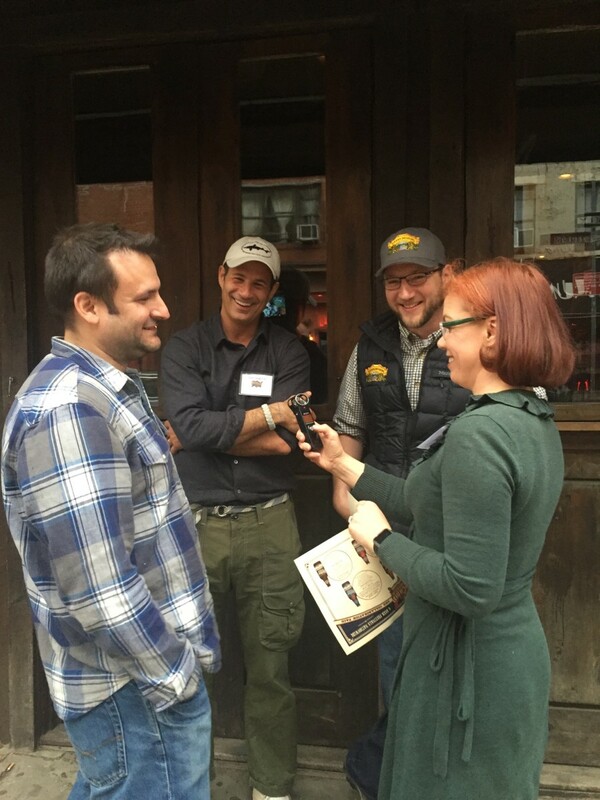 Sam Calagione (Dogfish Head) and Brian Grossman (Sierra Nevada) talk about this craft brewing project, what made it come about, and where you, the listener and consumer, can participate, support, and try the brews yourself! After the break, Chris reunites with old friends at the Craft Brewer’s Conference: Julia Herz (Brewer’s Association), David Myers (Redstone Meadery), Jimmy Stockwell, and Sean White (Littlefish) talk about the state of craft beer and wines in New York and the USA.